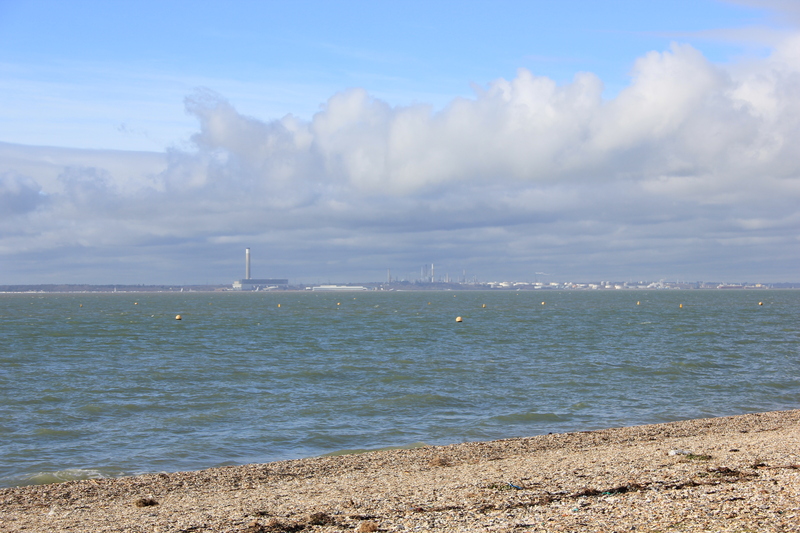 As we reached Lee-on-Solent we got our first look at the vast industry on the far bank of Southampton Water. This would dominate our skyline for many miles, getting closer and closer. 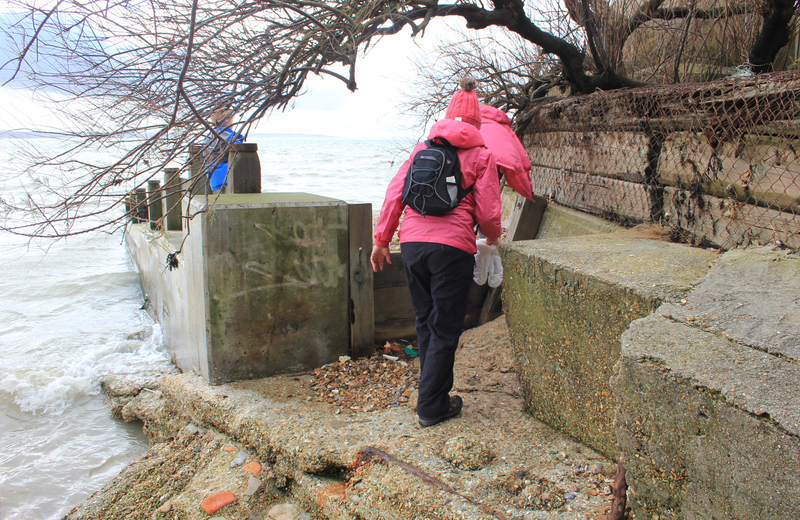 But at Lee-on-Solent it wasn’t the heavy industry that interested us – it was the heavy machinery! This is The Princess Margaret, one of six SR.N4 hovercraft, the largest commercial hovercraft in the world. It was The Princess Margaret which, on 30 March 1985, was blown into a breakwater at Dover during stormy weather. The collision knocked a chunk out of the starboard passenger cabin. Some passengers were thrown into the sea as a result and four died, including two teenagers. Today, The Princess Margaret is an exhibit at Lee-on-Solent’s Hovercraft Museum, yet another place we would have liked to have visited had we the time. But with 6,500 miles of our journey remaining we had to forgo our visit and carry on. Besides, the tide was coming in and there was not much beach left to walk on! 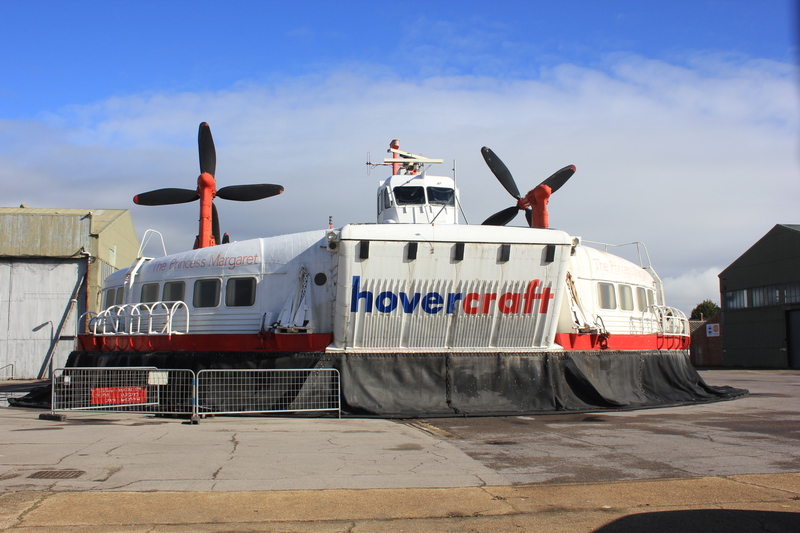 This entry was posted in Hampshire and tagged coast, Hampshire, hovercraft, Lee-on-Solent, Princess Margaret, travel, walking. Bookmark the permalink.